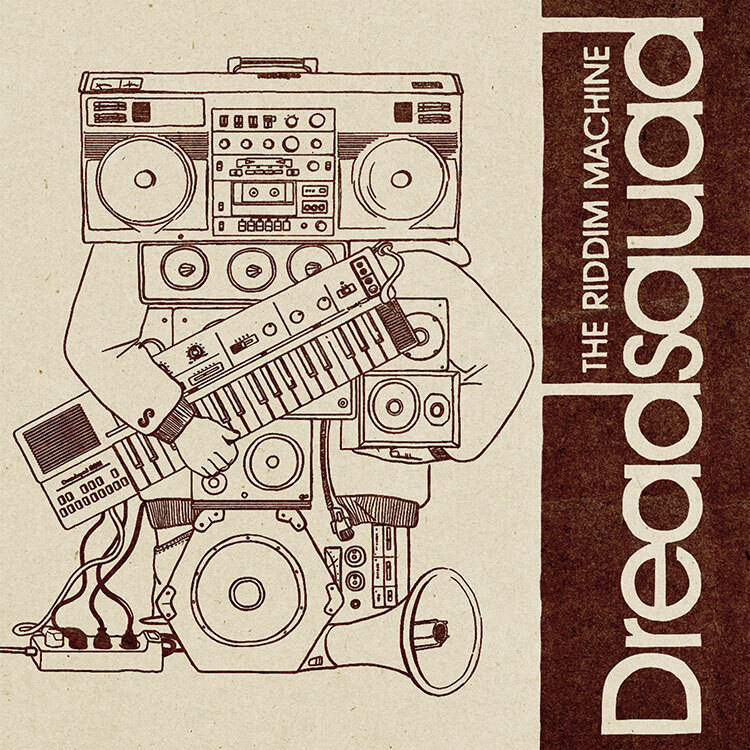 The Riddim Machine by Dreadsquad & V.A. around Europe and North America. Poland’s answer to Adele and Amy Winehouse – to name but a few. original 1936 recording by MieczysĹ‚aw Fogg. their passion, and you can hear that in the music. 10/03/2012 through the Superfly Studio label.